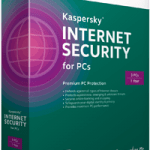 Kaspersky is a good reputed antivirus company and we brings for you a great offer from them to enjoy Kaspersky Internet Security For Free for 90 Days. Please note this package is a complete Internet security and not just the antivirus. 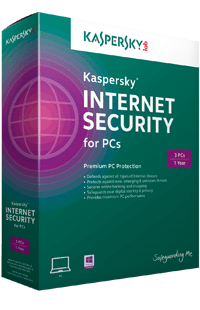 So you can enjoy full featured Kaspersky Internet Security for 3 Months. This is a direct download link from the kaspersky official website. Kaspersky internet security suite has good phishing and spam filter. And its parental control is known as the best among all the top internet security suites. Kaspersky also introduces a Safe money feature to give you a safe environment while you do online payments. Its firewall is also great which does not annoy you by showing unwanted popups. It detects and apply settings automatically for a file according to behavior. So Overall it gives you a complete online protection and computer protection by protecting sensitive system files and registry.